There are tools like lsusb, lspci, lspcmcia, lshw that provides wonderful information of your current hardware. These tools are all command based and you wont find any wonderful GUI tools on the system menu. 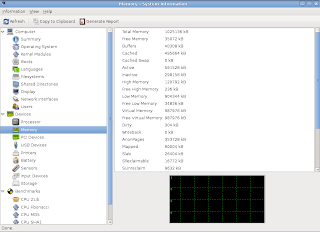 If you want to see the details of your computer hardware in GUI mode then hardinfo is the program for you. Then launch application launcher by pressting ALT+F2 and typing hardinfo. Thought the topic says this is not a device manager. It only displays information about the devices. 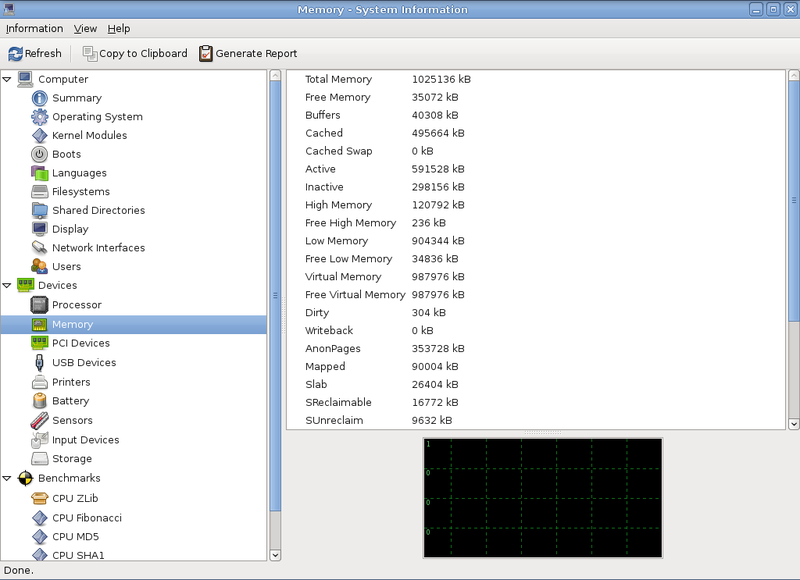 So you can call it hardware information on Ubuntu.